It's time to kick off a ton of Polish Pickup posts! For the next two weeks (minus the weekend) I'll have a new April Polish Pickup color for you daily. 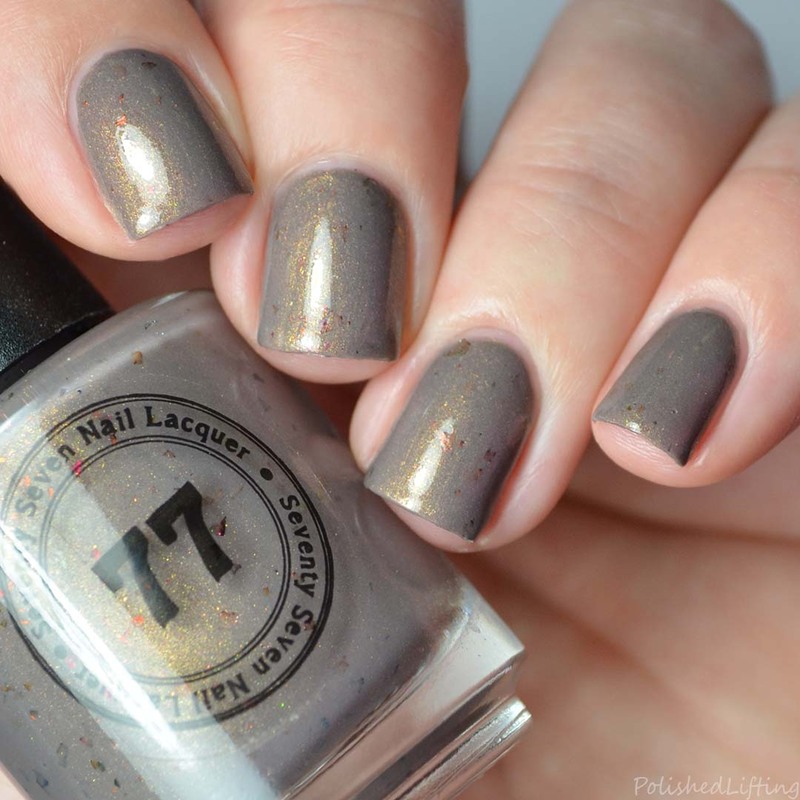 To kick off this series I have Seventy Seven Nail Lacquer Deathly Monotonous. Notes: Deathly Monotonous has a 90 bottle US cap and a 10 bottle UK cap. 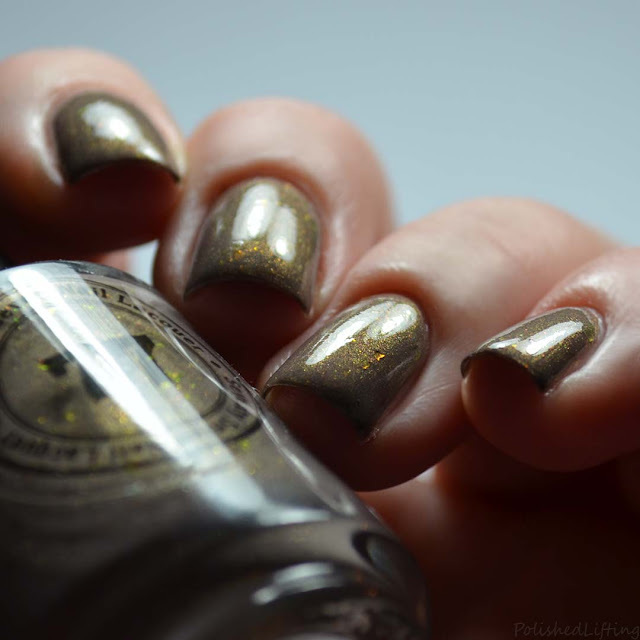 Seventy Seven Nail Lacquer Deathly Monotonous will be available through the April Polish Pickup. The shop opens on Friday, April 5th and closes on Monday, April 8th. 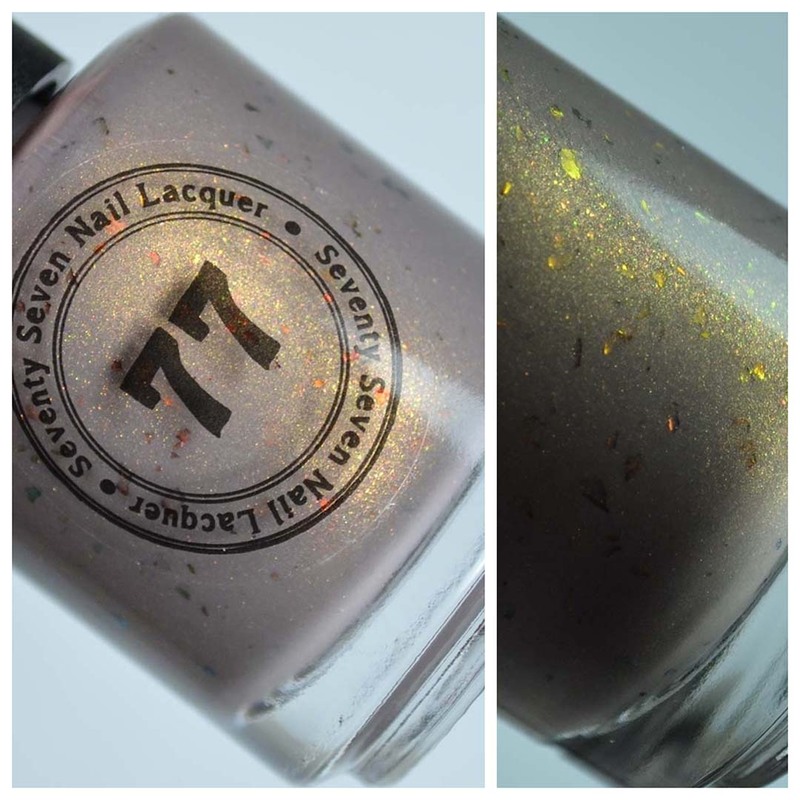 If you enjoyed this post you might like Seventy Seven Riot Grrrl Collection and Seventy Seven Nail Lacquer The Love Duo.